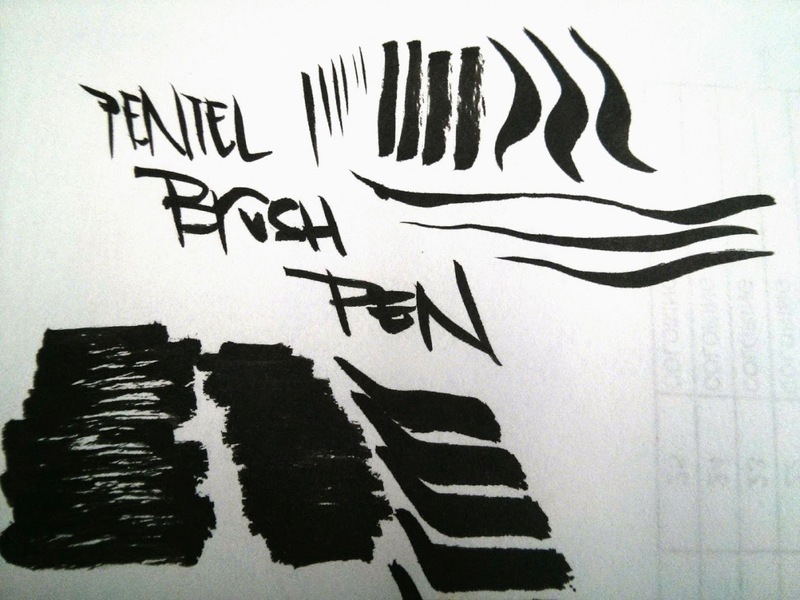 What’s there to say about the Pentel Brush Pen that hasn't already been said? It’s awesome. Go buy one at Art and Frame of Sarasota. Go. Now. Okey, fine, you don’t know me from Tom, so let’s get into it. The above statements are absolutely true, so I’ll tell you why. Actually, I’ll show you first. This brush pen sports nylon bristles that respond like extremely high end brushes. They have wonderful snap and bristle memory. My personal Pentel Brush has been one of my favorite tools for 6 years. In fact, it is the same brush pen I've used and refilled over and over again. It still comes to a needle point. 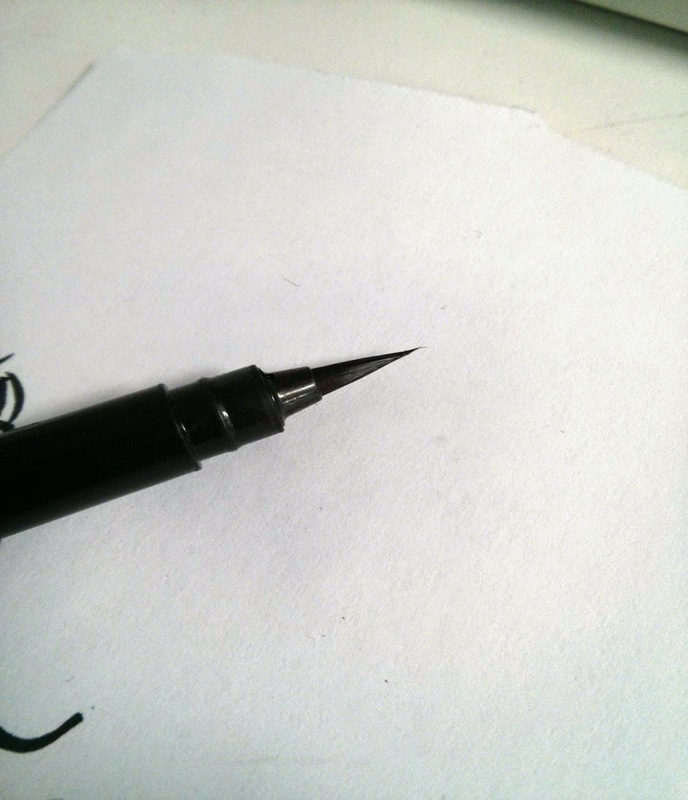 The ink that is packaged with it is supremely black and cool. It is permanent and flexible ink in that you can get juicy strokes as well as ragged textured strokes. The Pentel Brush Pen is an amazing everyday tool as well as go-to solution for working with a brush. Come in to Art and Frame of Sarasota and see what this brush can offer you!